I just released my first set of digital stickers for Apple iMessage! It is for iOS only, you need to have an iPhone or an iPad to be able to use the stickers. If you have, click on the picture to the left to check out the stickers in the store. 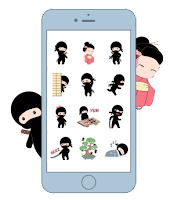 It is a set of 20 funny and cute illustrations of cartoon ninjas going around their business. They were fun to draw and I'm happy to finally be able to share them with the rest of you. Found myself another drawing challenge, Huevember. This time you make a daily drawing based on one color for the whole month of November. You can add other colors if you wish, as long as the one from the challenge is present. Basically, it’s another incentive for me to draw daily. Which is exactly what I’m doing this month, again. Follow me on Twitter or Instagram for the updates on this. 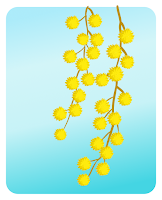 The yellow blooms on the right where a quick sketch directly in vector program - Autodesk Graphic, on my iPad. You can also see all these drawings on my Deviantart page. I can’t believe it but I went through the whole month of October creating a drawing a day! Inktober was a great experience for me! Lots of practice. Wasn’t easy, mind you. It takes me about 2-3 hours to complete a drawing like that, even though they end up looking like 5-minute projects! The mask on the left was the last drawing of the month. I uploaded them all to Deviantart as well. It’s a good place to browse them all at the same time. You should also be able to see them if you follow me on Instagram. Inktober is an ink drawing challenge that lasts the whole month of October. To participate you need to make an ink drawing a day. 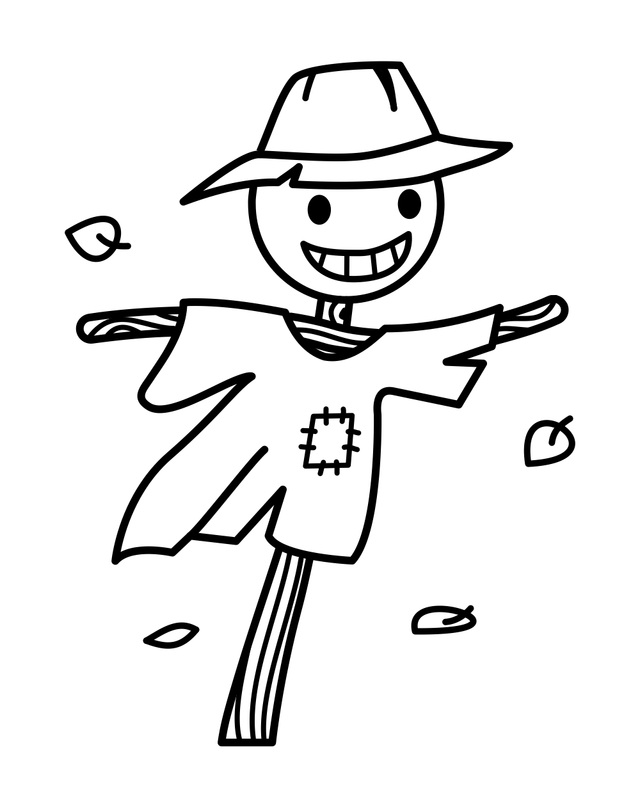 Read more about it at the official Inktober site. I don't actually draw in ink but I decided to participate this year with my digital scribbles just to make myself sketch more. Follow me on Twitter or Instagram for the updates on this. I will be trying to post a small scribble daily. 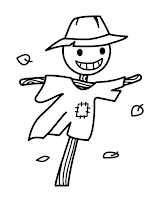 The scarecrow on the left is from my Road Trip doodle, I was just tweaking it a bit for use as a rubber stamp. Decided to post it for a challenge day 1. I've been expanding my Zazzle collection of rubber stamps by adding some new images and creating new layouts. You can get the stamps for a good price at the shop. They even have the self-inking ones. Creating new art for stamps is a lot of fun as it comes down to just doodles in black outline. Though I do change some of them to color versions as well. 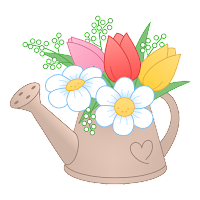 See this garden watering can on the left as an example. There are also some large scale stamps that you can recolor yourself if you wish. Invaluable for your scrap booking! 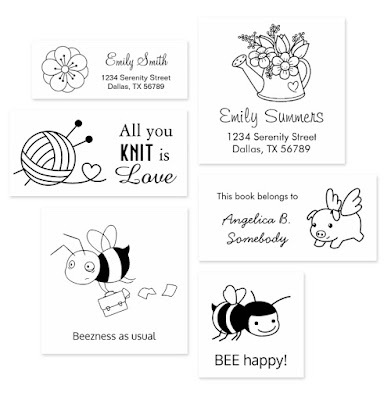 Feel free to visit the store to browse my full collection of rubber stamps. 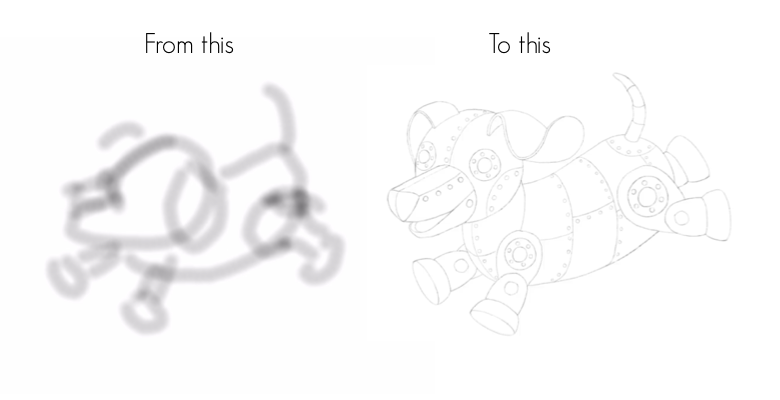 Another 3 min video of sketching the mechanical dog. It starts with an absurdly simplified mockup of a dog, which I drew in seconds with a thick brush. Then you can see me building up a pencil sketch on top of that. Trying and discarding different ideas as I go. Cleaning up and refining the final sketch. Tools: Procreate for iPad. This is my favorite sketching method at the moment: taking advantage of digital layering to build the sketch up from simple to complex where a quick draft sketch acts as a map for the next layer/sketch. Here is a finished version of the mechanical dog, completed in vector format in Autodesk Graphic for iPad. Creative site of Natalia Linnik, digital artist and illustrator (hobbyist). Society6 - prints, phone cases, mugs, totes, and more. Zazzle - Dozens of items to customize, from t-shirts to phone cases, office supplies, home decor, etc. 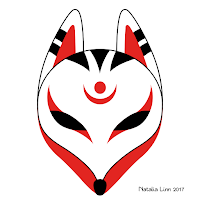 RedBubble - popular for custom stickers but have lots of other products as well. GreetingCardUniverse - Greeting cards for all occasions. Subtle Patterns - Free textures for your projects, mostly of subtle color. Patterncooler - Editable seamless patterns generator. Design Seeds - Beautiful color palettes based on photos. Colblindor - Helps you find the name of a color and its hue. How to create a robot painting in Photoshop - In this Photoshop tutorial, Takumer Homma applies traditional art principles to create a digital painting of a robot mech. Create perfect user flows - Anticipate visitors' moves and build better user experience into your sites from the start. Copyright © Natalia Linn 2015. All rights reserved. Awesome Inc. theme. Powered by Blogger.